Let Quick Cash Canada Explain The Facts! 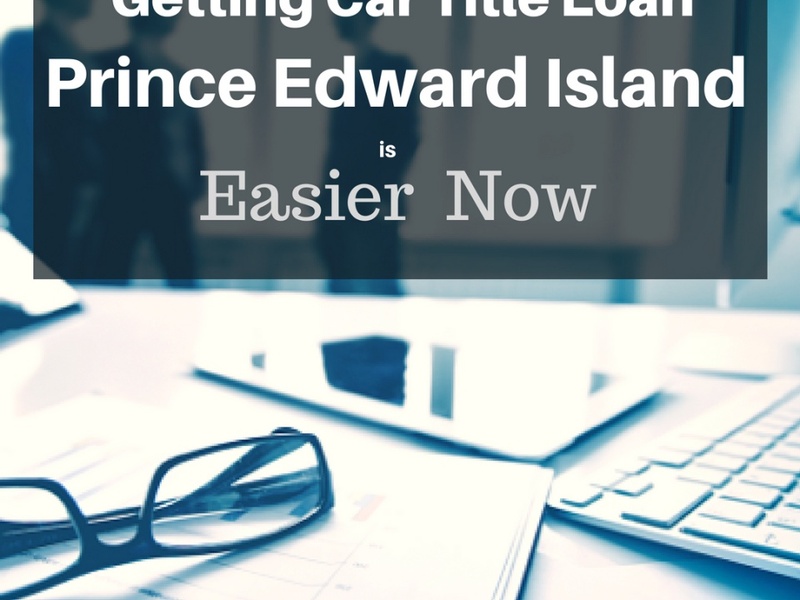 If you are in dire need of cash in Canada due to some unexpected expenses, an auto title loan will be the perfect choice for you. It uses the clear title of your vehicle as collateral. 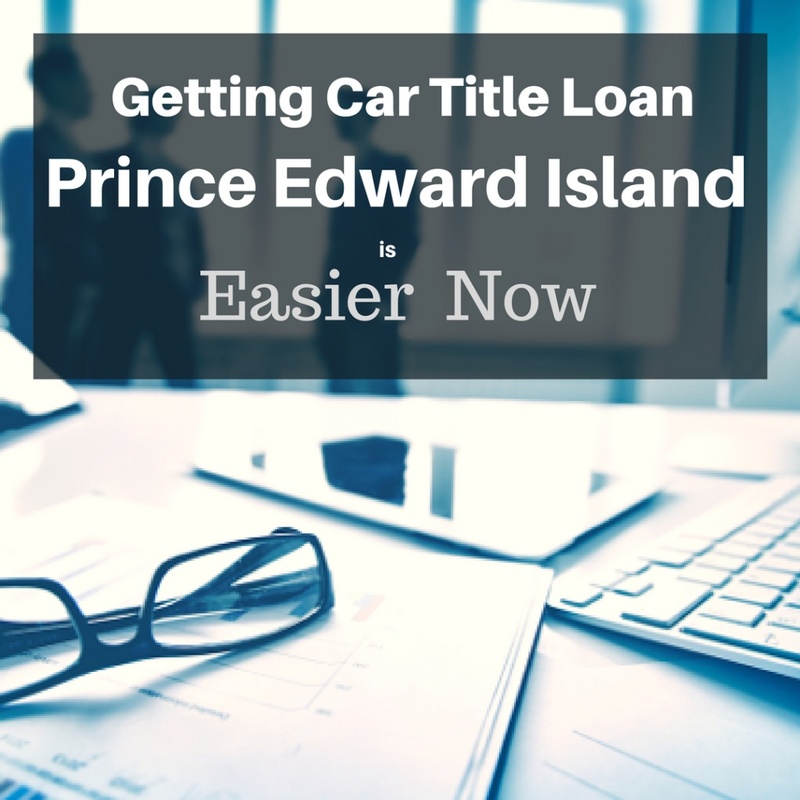 Additionally, no credit checks or job evaluations are needed to get approved for a car title loan at Quick Cash Canada. 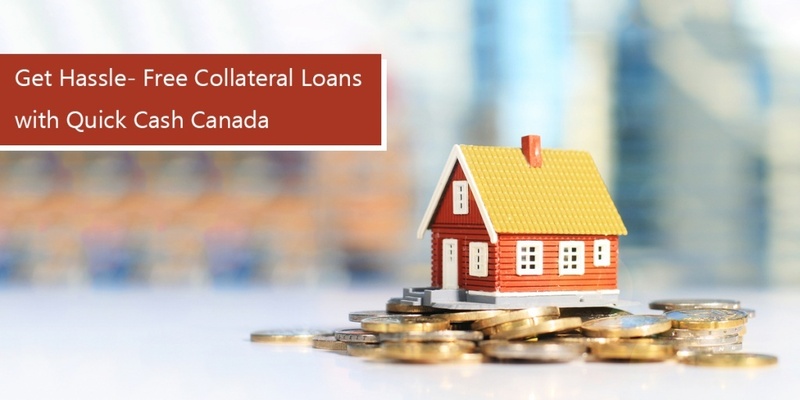 We are dedicated to providing advantageous loan services to our customers. No More Stress For Cash Needs! We understand that everyone can face hard times in life. But, if you loan with Quick Cash Canada, you are in safe hands. We will make your life stress-free and offer suitable options for your financial problems. Fast Cash Through An Easy Process! 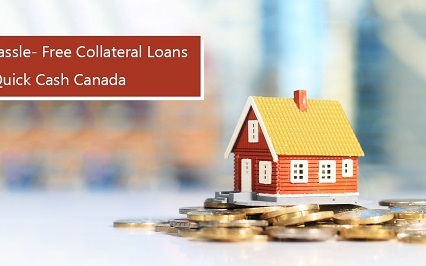 We have a simple loan process for quick funding. You don’t need to go through the hassle of messy paperwork, credit checks or employment requirements. You just need to provide the most minimal documents to get an instant loan approval. No Problem With Credit Scores! Car collateral loans are also known as no credit check loans because no credit checks are performed during the process. You can apply even with bad credit or no credit at all. The Most Convenient Payment Plans! You will not face any repayment issues due to the flexible and manageable payment plans. Get Funded And Keep driving Your Car! 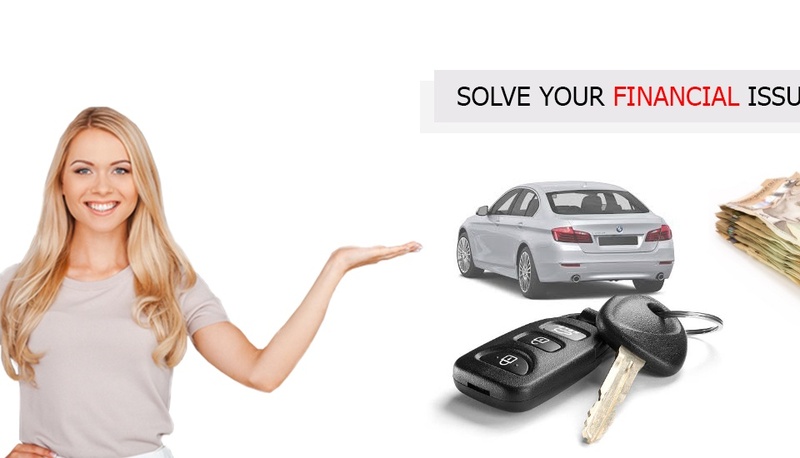 Use your car as usual for the whole duration of the loan and leave with the cash you need. 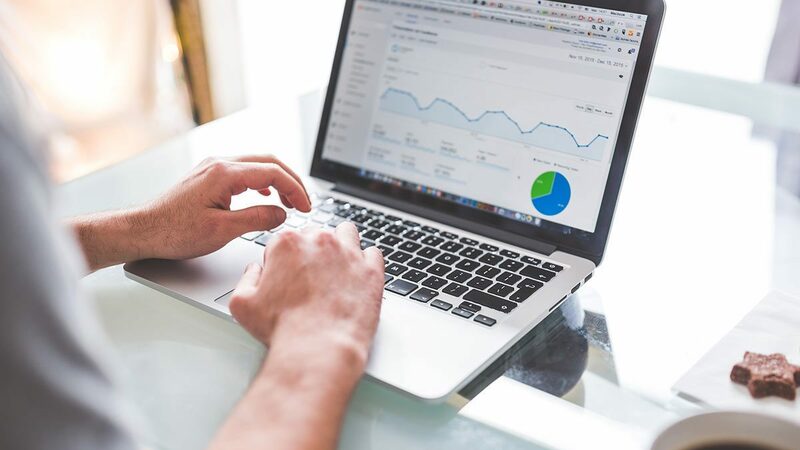 Get Connected With Us By Dialing Our Toll-Free Number: 1-888-517-1625 For More Details!